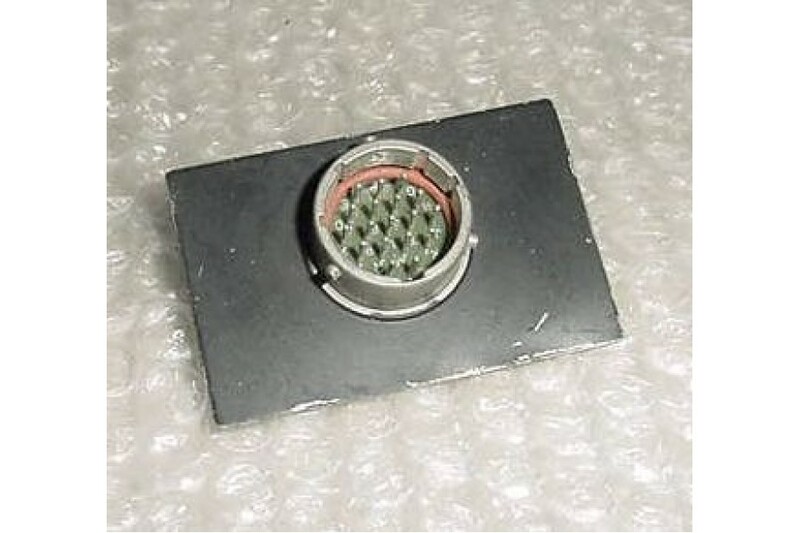 Aircraft Cannon Plug Connector / Receptacle. P/N PT1H-14-18P. Aircraft Cannon Plug Connector / Receptacle. Manufactured by Bendix. NSN: 5935-00-840-7870. P/N PT1H-14-18P. It is in good condition.